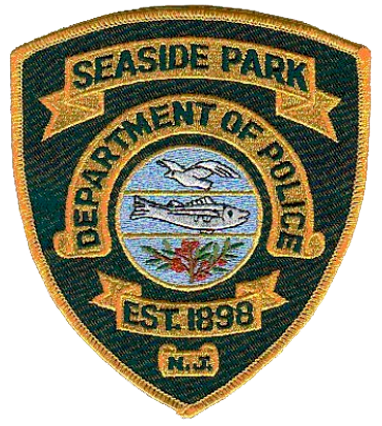 SEASIDE PARK-Ocean County Prosecutor Joseph D. Coronato and Seaside Park Police Chief Murphy Larkin today announced the arrest of Sgt. Matthew Brady. Brady is charged with Aggravated Assault pursuant to N.J.S.A. 2C:12-1(b)4 by knowingly and under circumstances manifesting extreme indifference to human life by pointing his firearm at a fellow officer. Brady’s arrest stems from a November 15, 2016 incident where he pointed his firearm at the head of a Class One Officer Thomas Schiermeyer in a threatening manner while in the Seaside Park Municipal Building. Based upon interviews of several Officers present, Brady removed his firearm from his holster and pointed it at the head of the Officer in response to a question posed to Sgt. Brady. The assault occurred while the young officers were filling out paperwork to enter the Ocean County Police Academy.